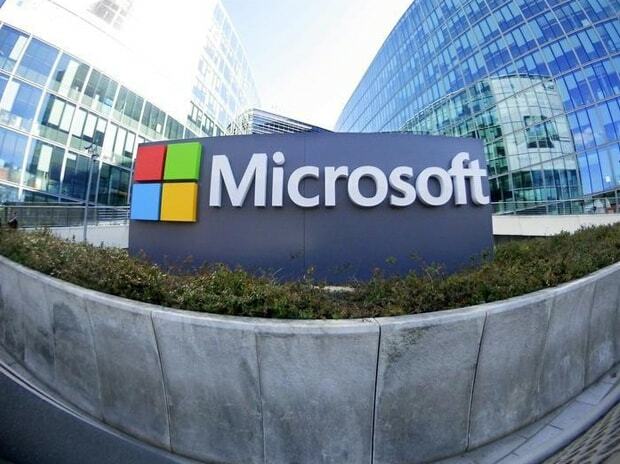 Microsoft on Thursday announced several new products and services that will empower organisations to easily leverage data driven intelligence in their digital transformation journey. The next generation offerings include first relational database management system (RDBMS) with built-in Artificial Intelligence (AI), SQL Server 2017, Microsoft R Server 9.1 and neural network models, azure cognitive services and Cortana intelligence solution templates. Cortana intelligence solution templates will enable use of advanced analytics and big data to improve business processes and increase competitiveness. Customers can leverage flexible solution templates built using best practice architecture and machine learning models and backed by Microsoft's rich ecosystem of partners.